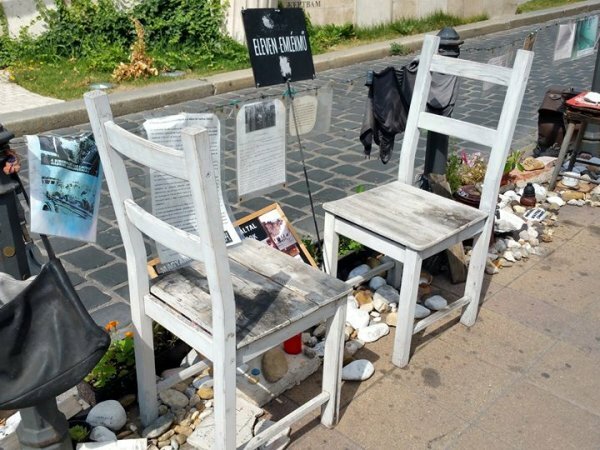 As a continuation of the presentation of the work of the Living Memorial group in Budapest, Eszter Garai-Édler and Balázs Horváth provide insight behind more than two years of activism and almost four hundred public forum sessions. There are no conflict-free communities. But it is literally a question of life and death how communities address their common issues and whether they can learn from previous mistakes. 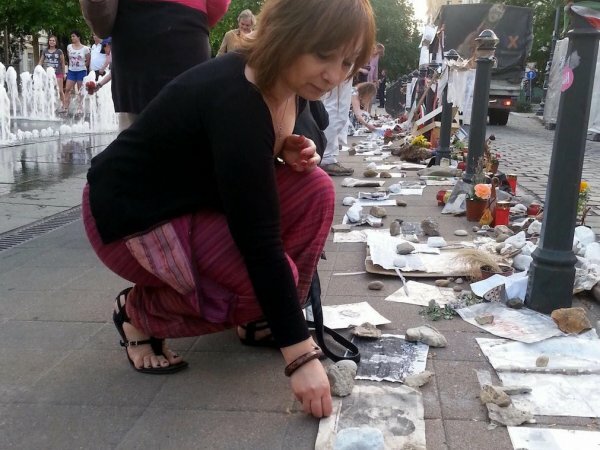 Inescapably, this question came into the foreground two years ago, on the occasion of the 70th anniversary of the Holocaust in Hungary, full of commemoration events all over the country.